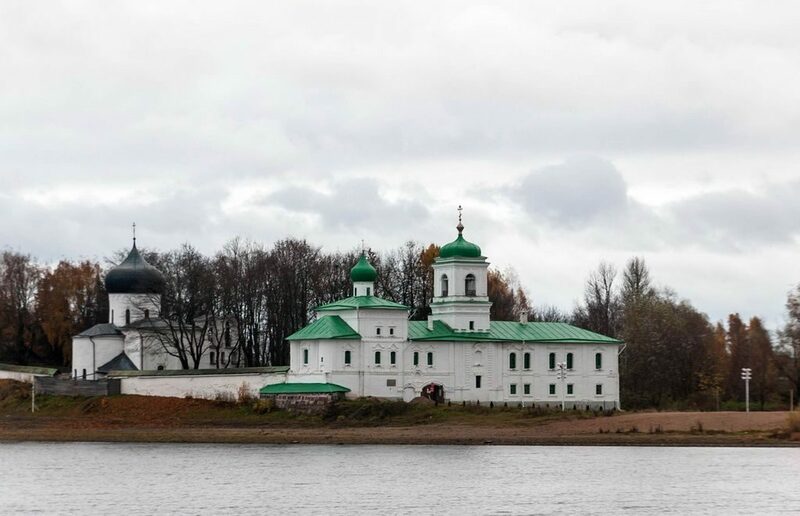 Russian Railways (RZD) resume a direct long-distance passenger train between St. Petersburg and Pskov, the capital of the Pskov region, a city with a strong medieval background one of the underestimated Russian destinations. The train will be departing from St. Petersburg on Fridays and getting back on Sundays providing comfortable transportation for a two day visit. There are a few options for getting to Pskov from St. Petersburg — by bus, mini-bus and even plane. Railway connection also exists in the form of two chains of suburban trains: St. Petersburg — Luga and Luga — Pskov. The direct long-distance train will be going on some peak dates to serve increasing tourists flows as the city attracts though not great but substantial numbers, and these numbers have been increasing over recent years amid the economic crisis with vacations abroad getting more expensive and interest to inner-tourism being on the rise. In St. Petersburg, the train departs from Vitebsky station. Pskov’s history is full of medieval and modern wars, battles and political struggle, all these things have left their touch in architecture and monuments. The city’s main attraction is the Kremlin that served as a fortress and the center of the city life. The region has a lot of churches and monasteries on its territory, the most prominent of which is the Pechory monastery. The closeness to Estonia enables it to put Pskov into a St. Petersburg — Estonia trip with a day stopover here.